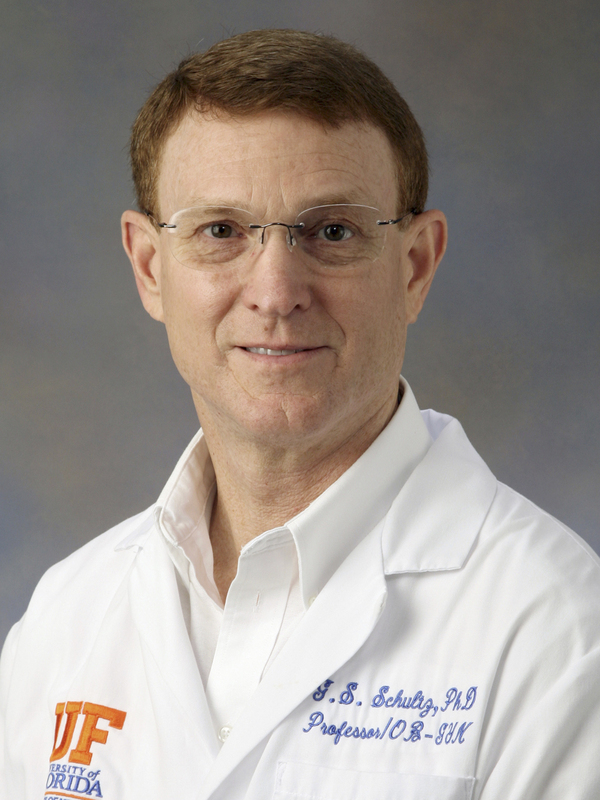 Gregory Schultz is Professor of Obstetrics and Gynecology and Director of the Institute for Wound Research. His research focuses on the molecular and cellular regulation of wound healing, and covers the spectrum of wound repair from normal healing to the pathological conditions of excessive healing (fibrosis) and failed healing (chronic wounds). His research program has generated over 250 research publications (journal papers, reviews, and book chapters) that have been cited over 6,500 times. He has served as an editor of six research journals and is an ad-hoc reviewer on NIH grant review committees. Schultz is an inventor on 12 U.S. patents and is a co-founder of three biotech companies. His key discoveries have laid the foundation for understanding that excessive scar formation in multiple tissues, including skin, cornea, conjunctiva, and peritoneum is caused by persistent elevated expression (activity) of the transforming growth factor beta (TGF?) and connective tissue growth factor (CTGF) systems. These basic science discoveries have led to novel therapies that are currently in clinical trials, testing if antisense oligonucleotides that target these genes can reduce formation of hypertrophic skin scars. These discoveries have been supported by a total of $12.8 million in extramural funds through a combination of grants and contracts from the NIH, U.S. Army, pharmaceutical companies, and medical device companies. Schultz has received numerous recognitions for his research and teaching, including Medicinae Doctorem (honoris causa) from the University of Linköping, Sweden, TIME magazine Innovation Leader, Silver Fellow of the Association for Research in Vision and Ophthalmology and President of the Wound Healing Society.